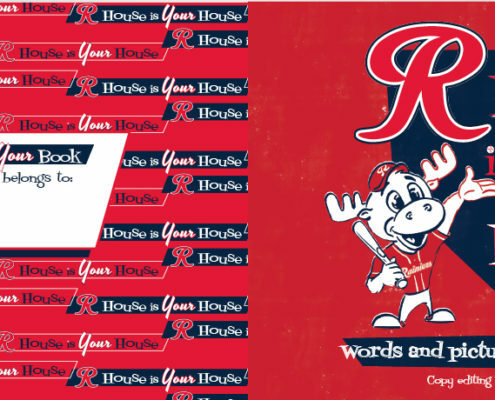 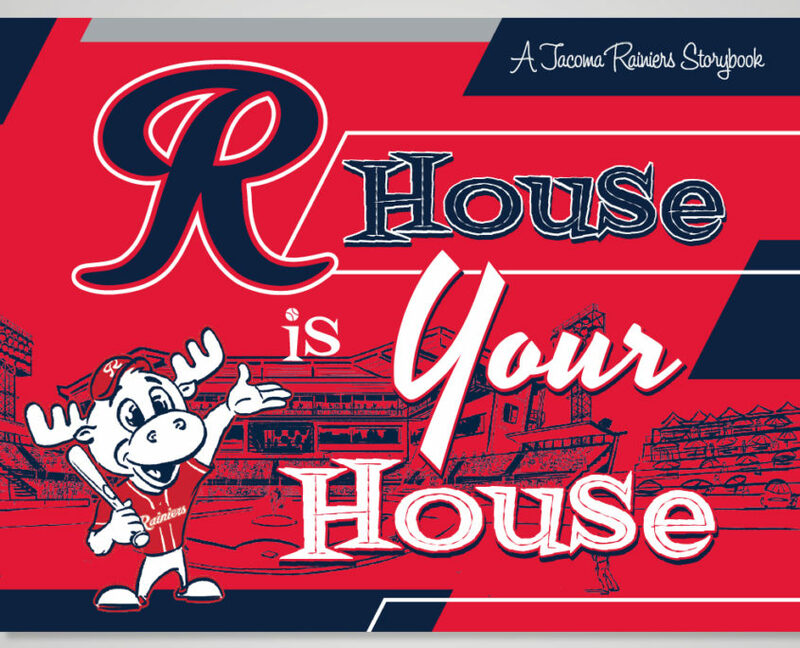 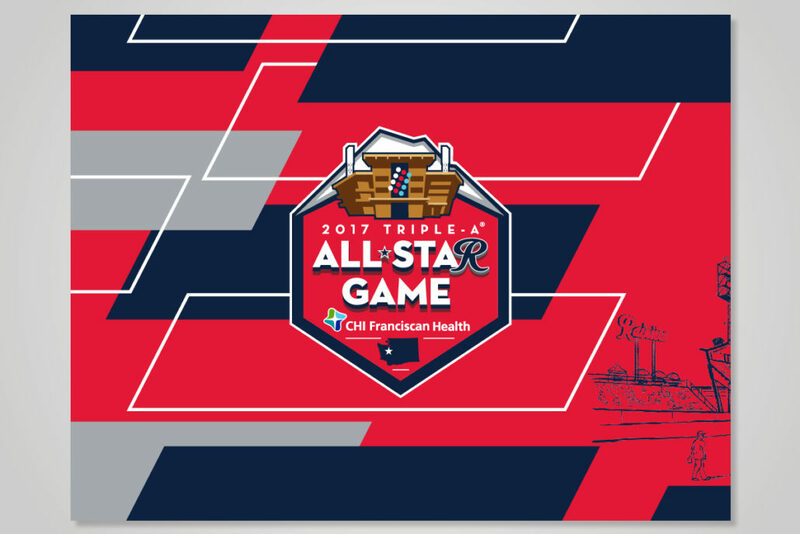 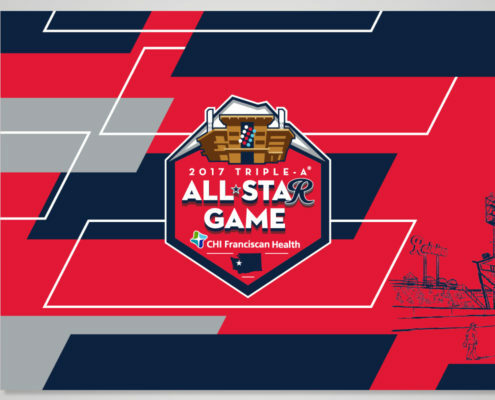 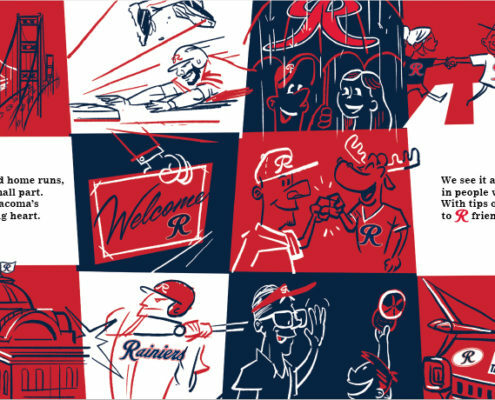 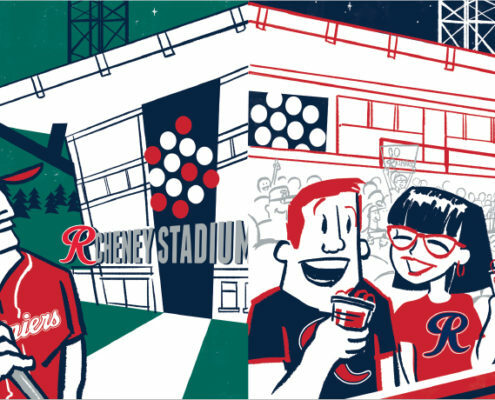 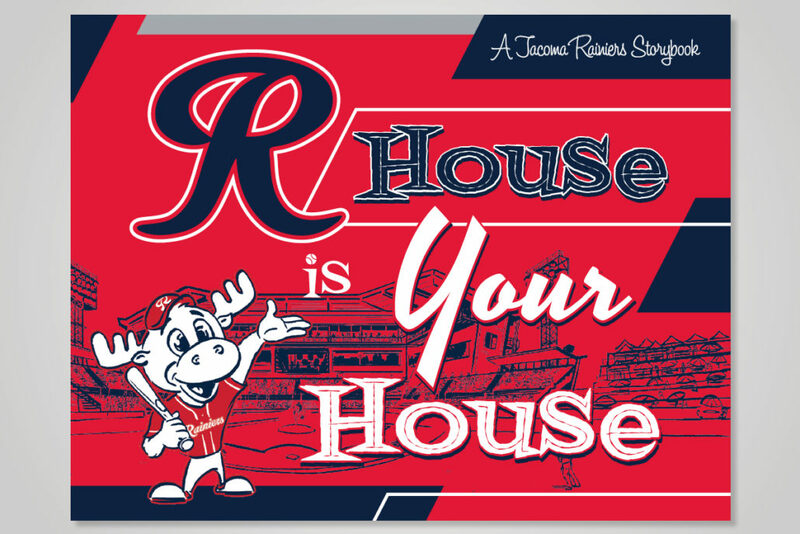 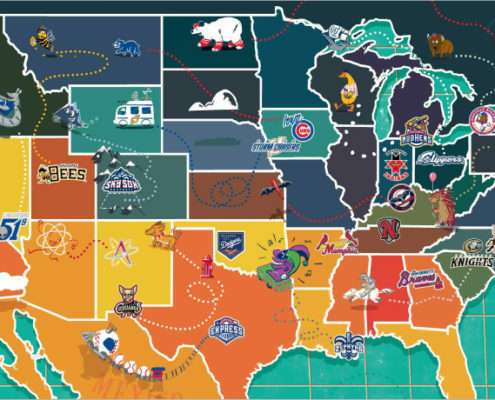 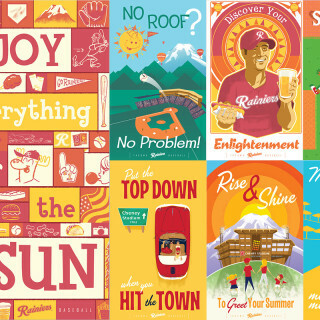 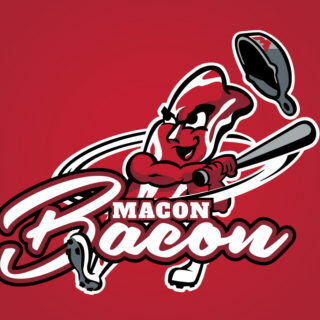 Two years after the massive success of our 2014 book, We “R” Tacoma, the Rainiers requested a sequel. 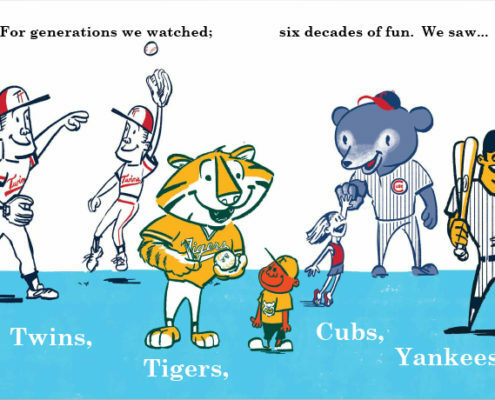 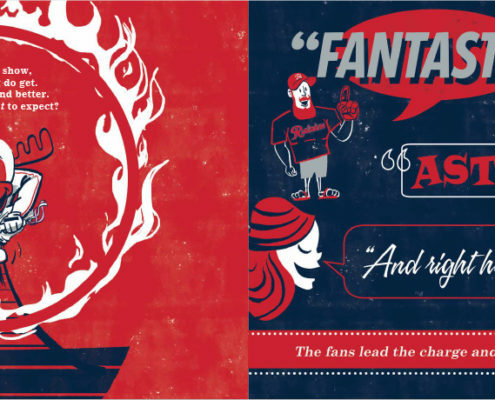 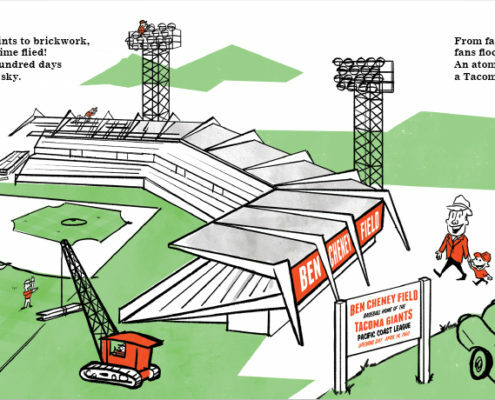 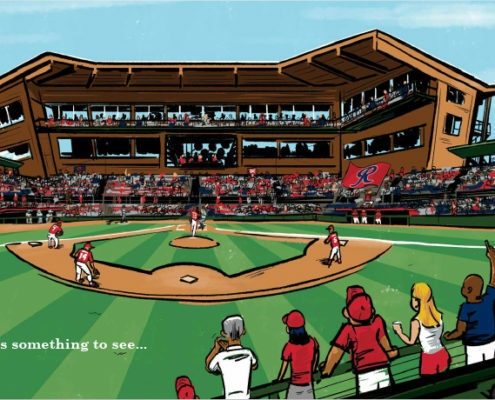 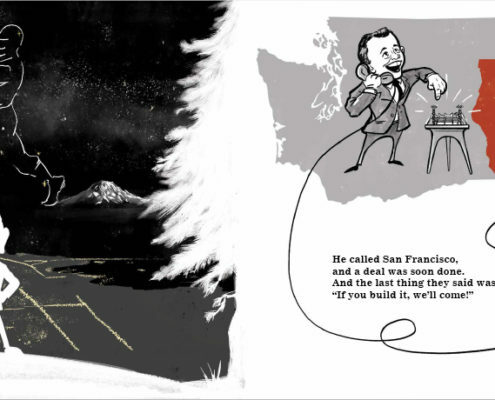 So we crafted a new tale, telling the history of Tacoma baseball in storybook form. 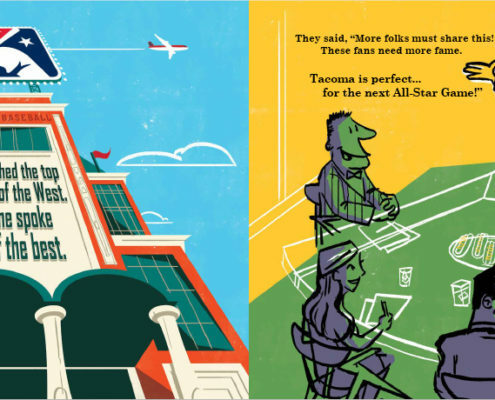 This new book pushed the illustration, design and narrative into new realms and was met with enthusiasm from both fans the American Advertising Federation’s ADDY awards. 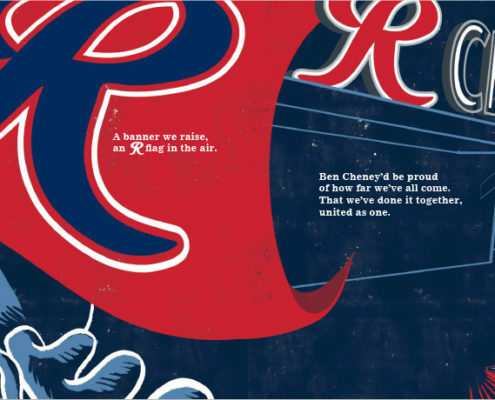 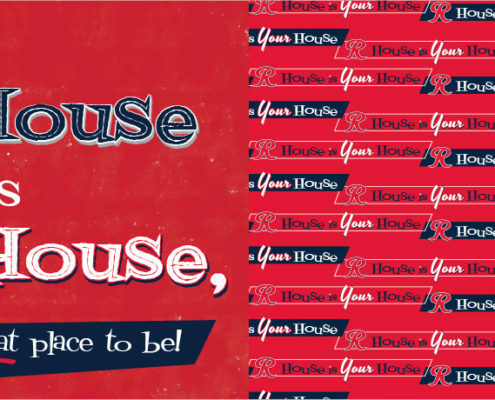 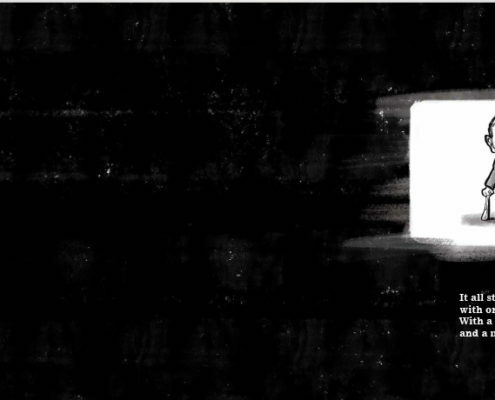 This piece collected two Judge’s Choice awards at the Seattle competition along with a National ADDY and eight others at the Seattle and District XI levels.